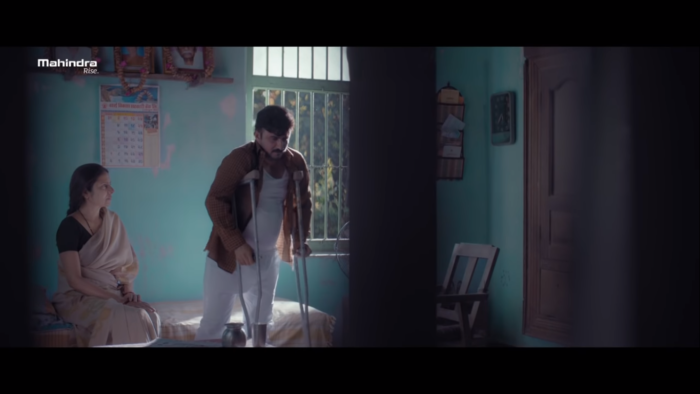 Diwali is the time when brands and marketers try to communicate with their audience using fresh and emotional ideas. While some brands do it just right, others fail to resonate with the consumers. For any successful advertisement, one thing we find common is that they hit the right sentiments and emotions which allows them to get the attention of target audience. 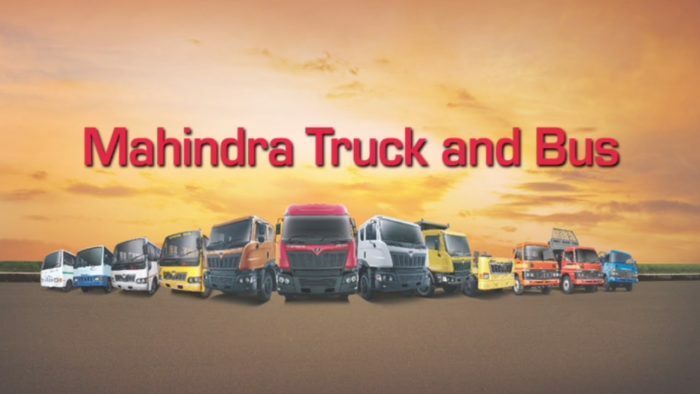 Mahindra Truck And Bus has done this amazingly by not portraying the female character in the usual stereotypical roles. India is a country where we welcome the birth of a female child by celebrating it as the entrance of Goddess Laxmi. This is the reason why family members are wished saying, “Aapke Ghar Lakshmi Aayi Hai!” like a ritual adapted religiously. Laxmi Puja holds a significant place in Diwali celebration also because the whole preparation involving home cleaning and decorating is done to invite Goddess Laxmi. Coming to the #GharKiLakshmi campaign, Mahindra Truck And Bus has connected the role of women and Diwali celebration perfectly. The video starts with a couple who feels down as their daughter is asking for money over the call. Due to the accident of her father, who is shown as a Mahindra truck driver, there is significant shortage of funds. The interesting part of this ad comes when the wife takes responsibility of running the house on her own by opting for driving. She develops the courage to learn driving and starts working hard. Of course, she faces some difficulties but gets over all of them with her determination and support of her husband. At Mahindra Truck and Bus (MTB), we are very conscious of the fact that the truck drivers are the unsung heroes of the road transport industry. They play a critical role in turning the wheels of economy but lead a squalid life. 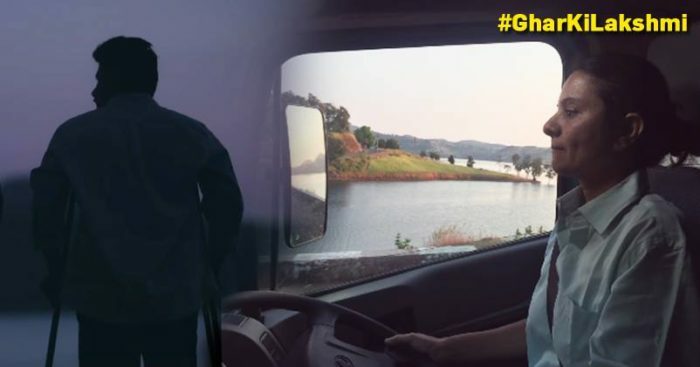 Vinod Sahay, CV Industry veteran and CEO, MTB, envisioned the route of films to spotlight the truck driver by showcasing the hitherto unspoken side of their lives, the human side, truck drivers as people. Last 9 short films of MTB have chosen festivals as occasions to bring alive stories based on real life, trials and tribulations of truck drivers. The deep emotions depicted in our films, which bring out the intricacies of driver’s relationship with those around them, are not a work of fiction. Our films are a celebration of the never-say-die spirit of these bravehearts. This video delivers the true essence of being a woman and the turnaround females can do if they believe in themselves. Thankfully, some brands like Mahindra Truck And Bus are ready to showcase the contemporary woman in her all new avatar.